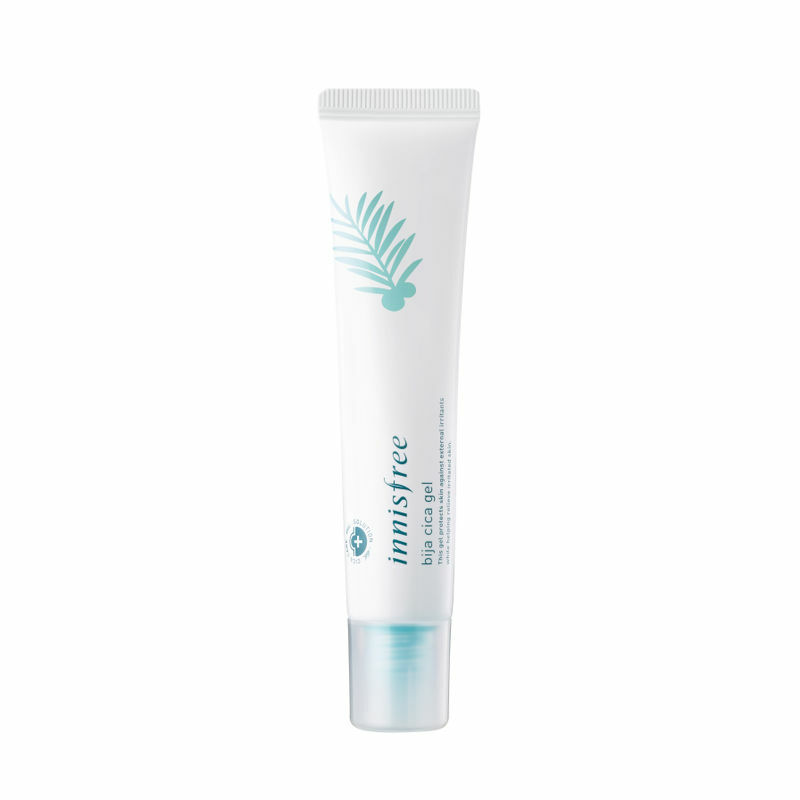 The Bija Cica Gel by Innisfree soothes sensitive skin and resolves various skin concerns. Fortified with the bestowing goodness of Bija oil, it protects skin with its antibacterial and regenerating effect, while D-panthenol reinforces skin barrier. This gel-type balm, as a daily cica care item, is lightly-applied, rapidly-absorbing, and gentle enough even for your morning skin care routine. 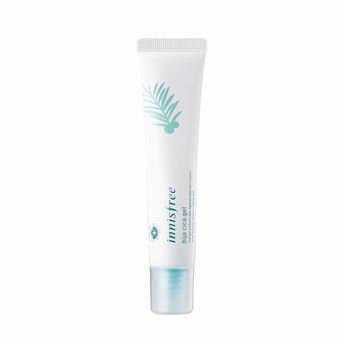 This product offers intensive care for damaged skin. Formula with Centella Asiatica 4X, a high-purity substance that concentrates 30 times more centella leaves, provides powerful cica care.Centella Asiatica 4X contains madecassoside, madecassic acid, asiaticoside and asiatic acid. These four key ingredients offer intensive care for damaged skin. Bija oil for protecting skin and D-panthenol effective in reinforcing the skin barrier make your skin healthy.